When the immune system is operating at full capacity, it handles these challenges with ease, however sometimes targeted nutritional support is needed. Comprised of immune enhancing herbs like Elderberry, Myrrh, and Thyme, Plant Biotic is an essential part of any wellness cabinet. Dosing can be tailored to individual requirements, providing a rapid-acting, intensive boost, or more gradual immune support. 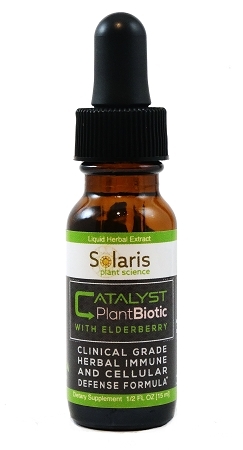 Plant Biotic’s top-tier antioxidant potential confers additional cellular protection.